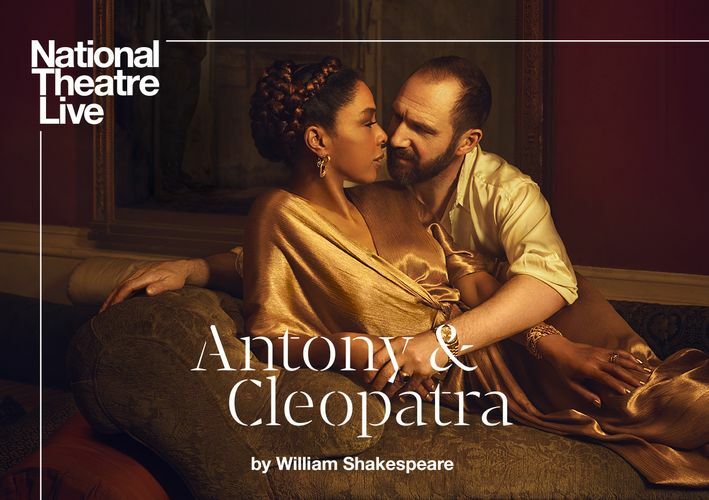 Ralph Fiennes and Sophie Okonedo play Shakespeare’s famous fated couple in his great tragedy of politics, passion and power. Caesar and his assassins are dead. General Mark Antony now rules alongside his fellow defenders of Rome. But at the fringes of a war-torn empire the Egyptian Queen Cleopatra and Mark Antony have fallen fiercely in love. In a tragic fight between devotion and duty, obsession becomes a catalyst for war. Director Simon Godwin returns to National Theatre Live screens with this hotly anticipated production, following broadcasts of Twelfth Night, Man and Superman and The Beaux’ Stratagem.